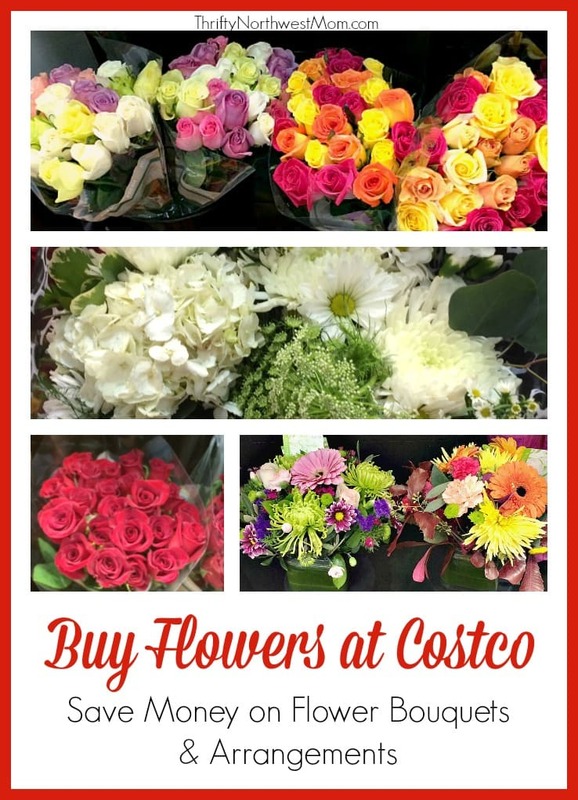 Costco Flowers - Beautiful Flowers as low as $9.99 / Bouquet! 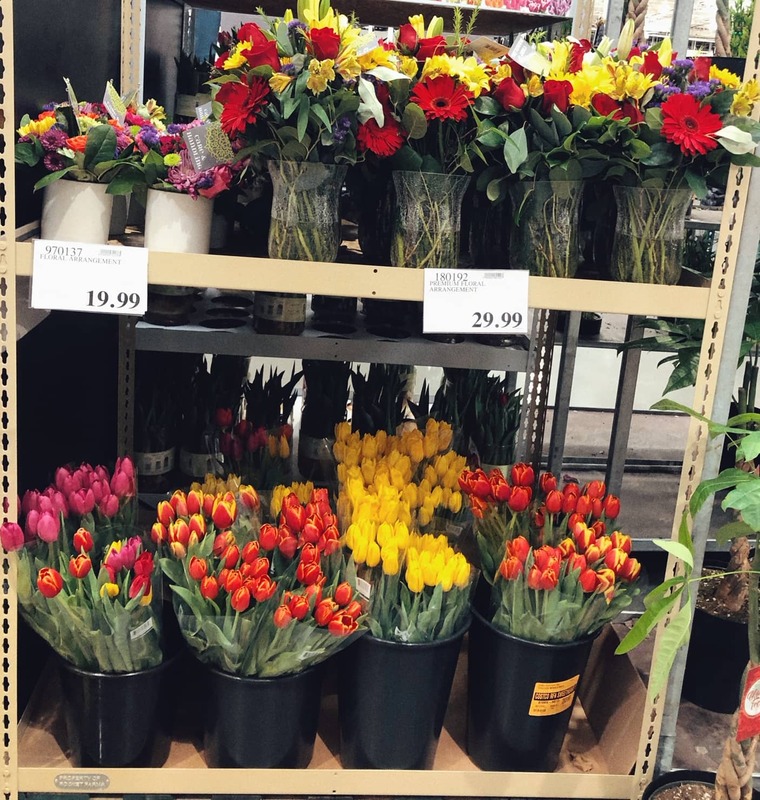 If you’re wanting to get flowers for someone special, many people don’t realize that Costco is one of the most affordable places around to find flower bouquets and arrangements. 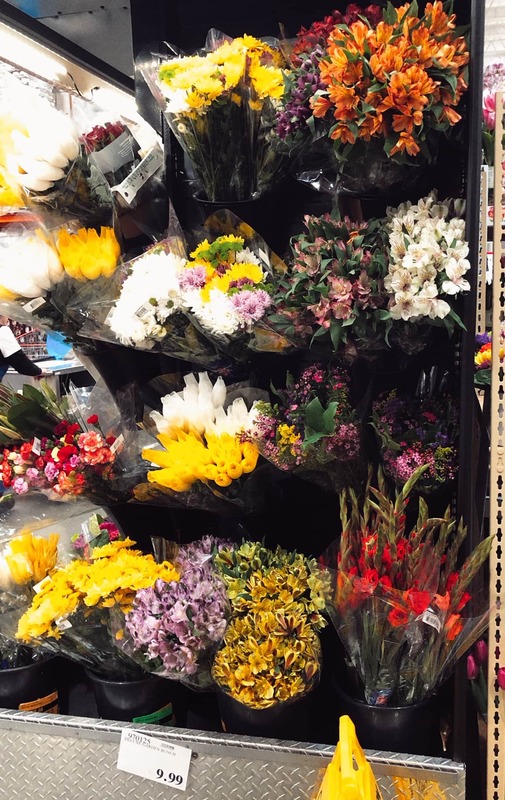 Their flower bouquets are huge & they offer fresh looking flowers in fun varieties to make gorgeous bouquets that anyone would love to have brightening up their rooms! I headed in a few days ago to check out all of the options they have available right now. 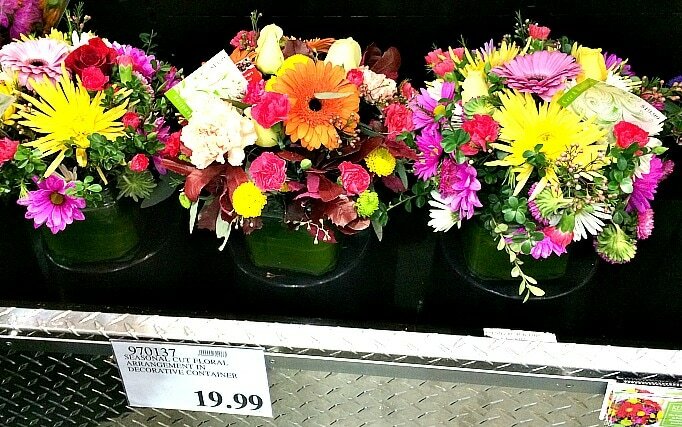 This is just to give you some ideas on the types of flower bouquets you can find at Costco for the price. My Costco had a variety of bouquets for $9.99, including white hydrangeas, star gazer lilies, a pretty garden bouquet & more! 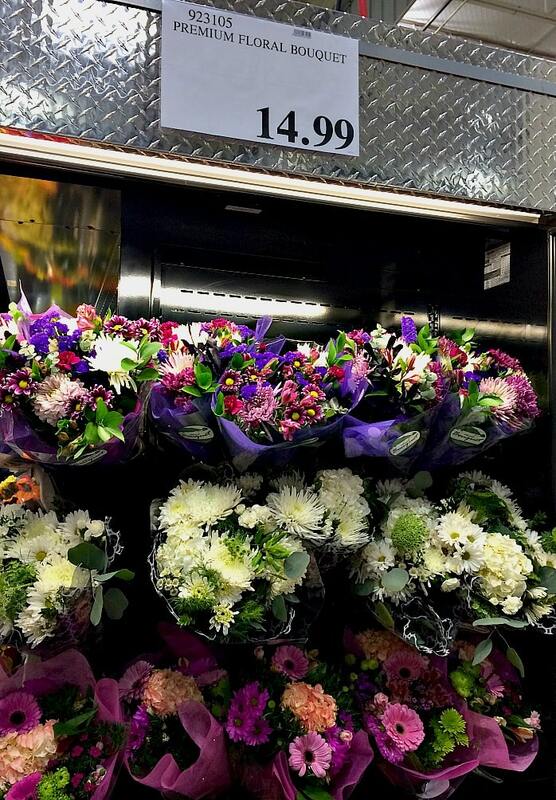 This is one of the best deals on flower bouquets around! They also had this garden bunch of flowers in fun, bright colors that I think are a fun way to brighten someone’s day! 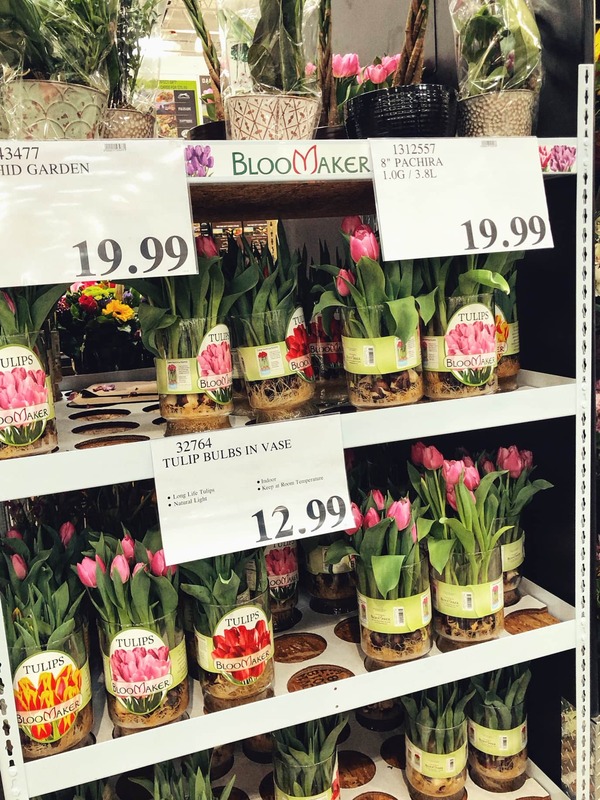 We also found Tulip plants at our Costco for $12.99. I love the idea of living plants, they last longer. 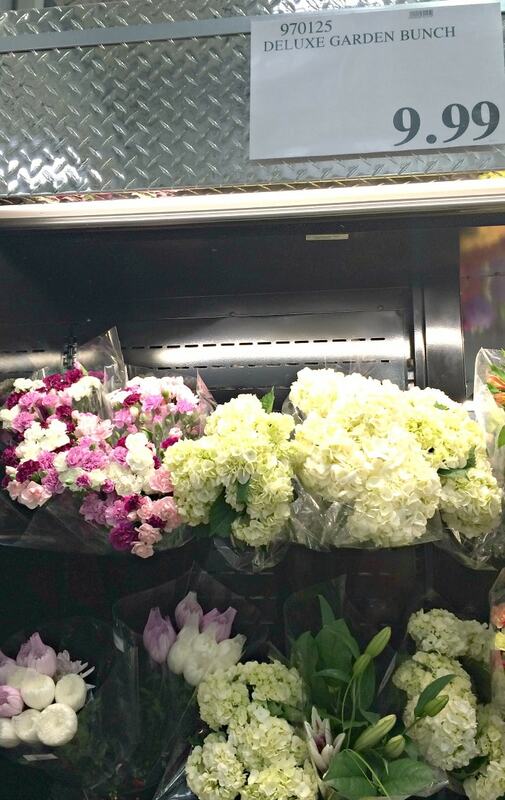 They have everything from the simple & elegant white bouquets to garden-style bouquets. I love these cheery bouquets with those pops of color! Costco has the most beautiful rose bouquets with a variety of color combinations. 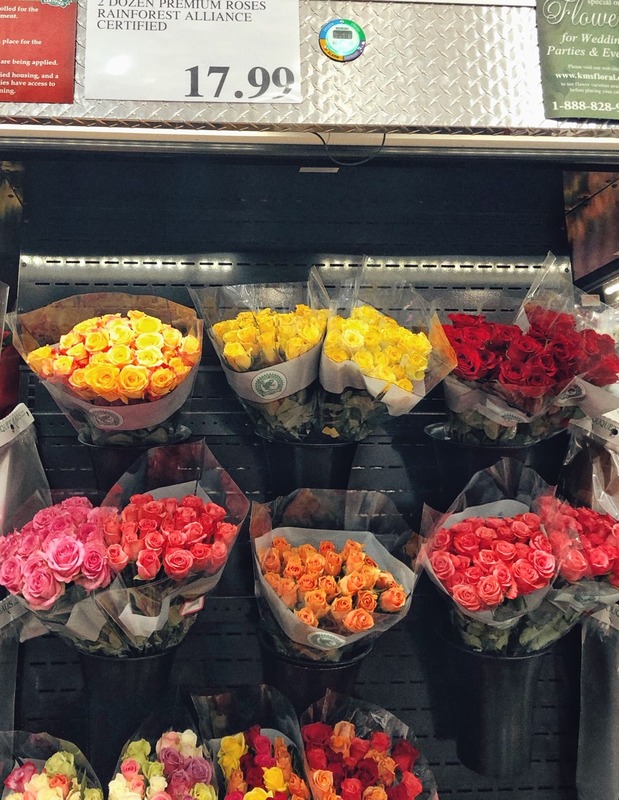 Best part of all is the price – just $17.99 for 2 dozen roses! Definitely one of the best prices around! 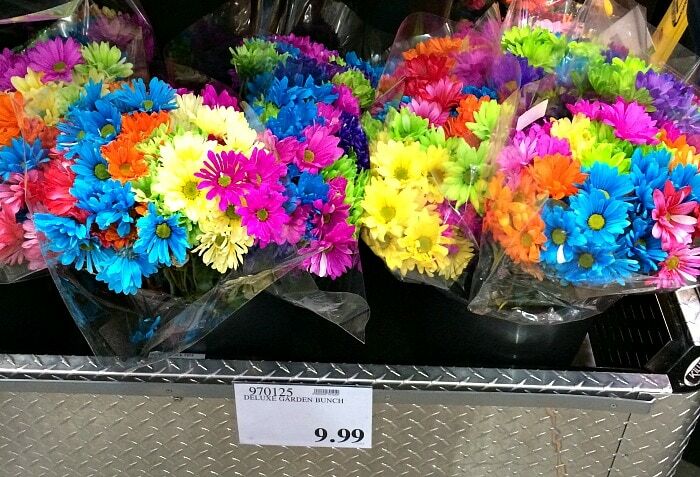 These are perfect for Valentines if your looking for a great deal on flowers to give someone. Floral arrangements can get so expensive when you send them and in some cases, there is no option but to send flowers if you live far away. 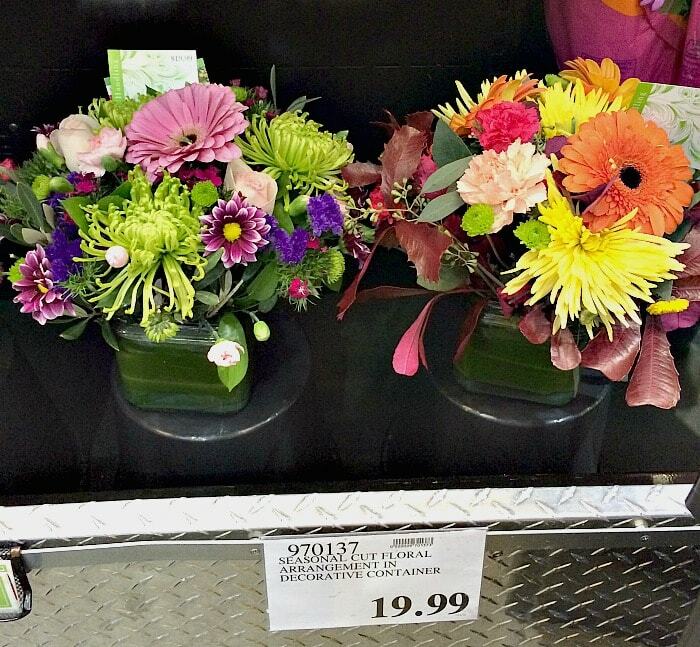 However, if you do live close enough that you could drop off flowers, definitely consider Costco’s flower arrangements. 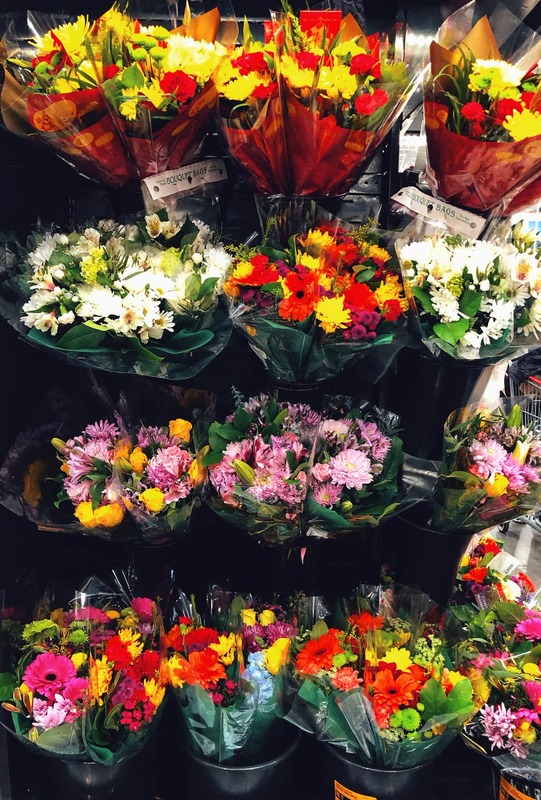 They are significantly cheaper, up to 50% off cheaper than sending flowers from a florist, and as you can see, they have some beautiful variety in the arrangements! I love the color combinations they put together and the flowers look so fresh & vibrant! 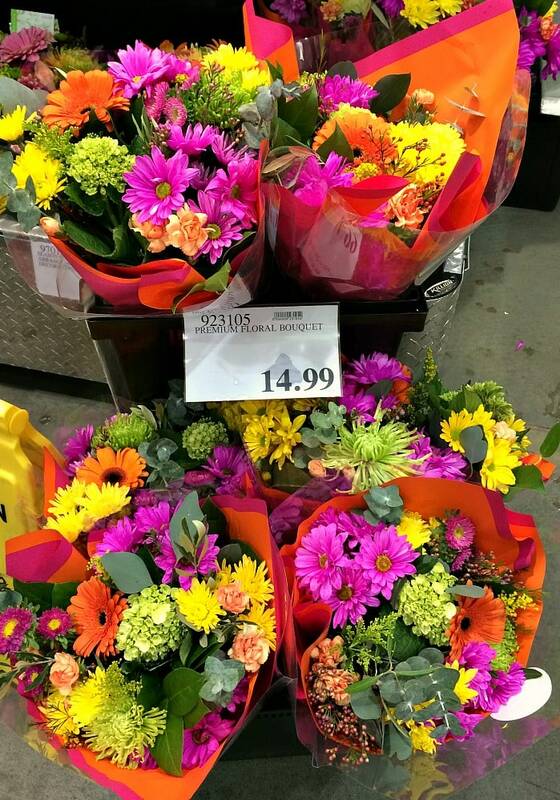 Have you bought flowers regularly from Costco? How do you feel they compare to prices at other locations? 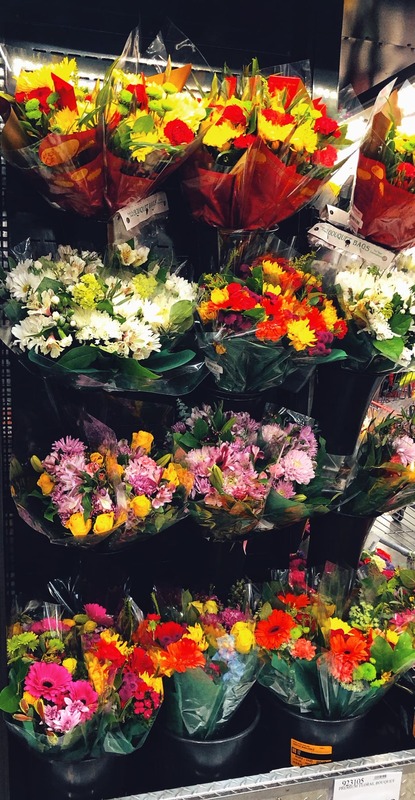 Do you have any other favorite places to buy flowers frugally? 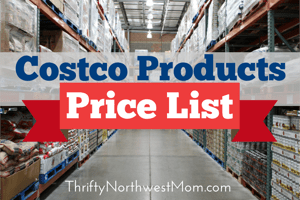 Costco Gift Cards – Great discounts on gift cards for entertainment, dining, gifts & more!